Prolite Systems Inc. is a Canadian based international thermoplastic manufacturer, custom fabricator and distributor specializing in dual laminates and many other types of plastic industrial and municipal corrosion resistant process equipment. 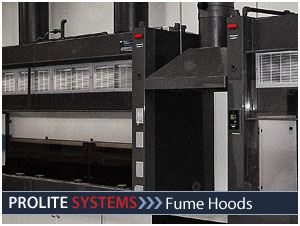 Our custom fabrication facilities affords us to be the leader in design of thermoplastics, dual laminates, fume hoods, acid scrubbers, piping and tanks. 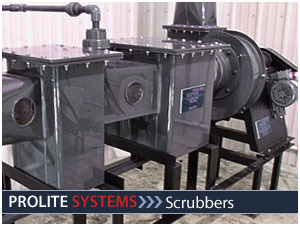 Our services include everything from design and manufacturing, to transport and installation.